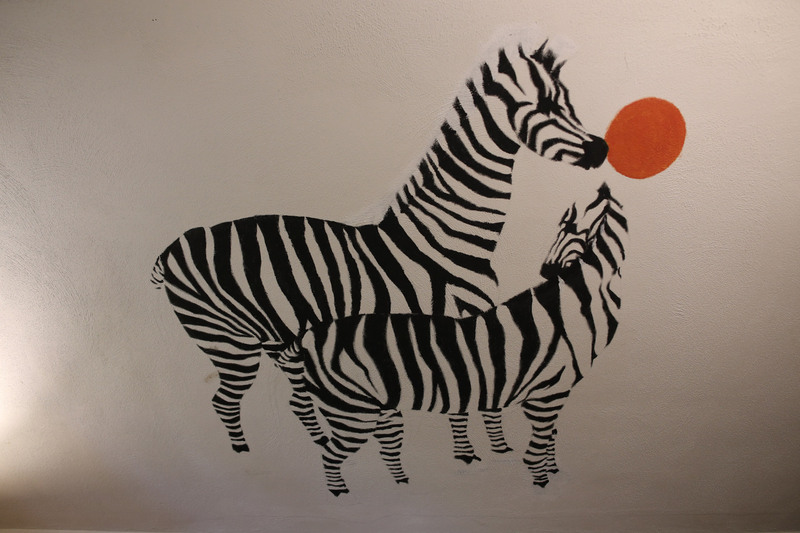 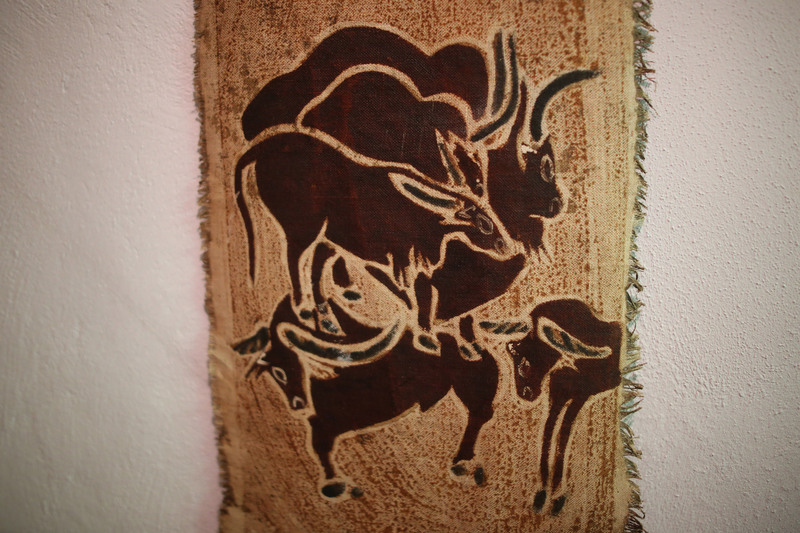 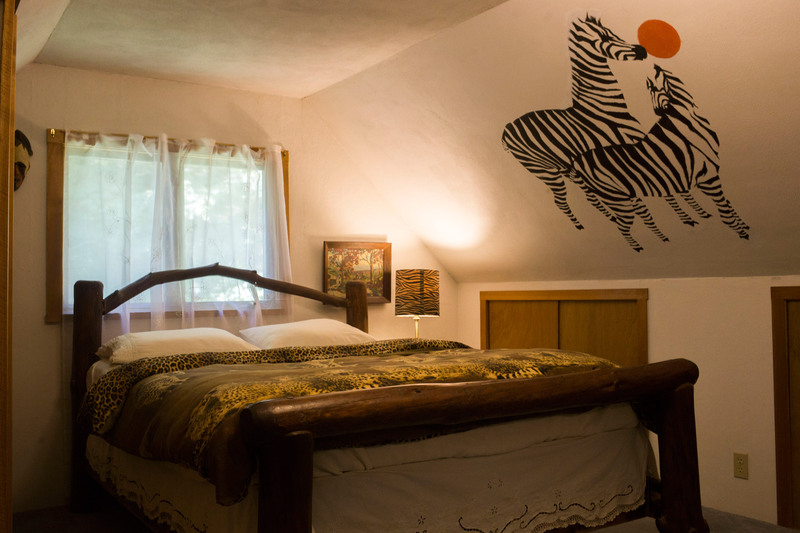 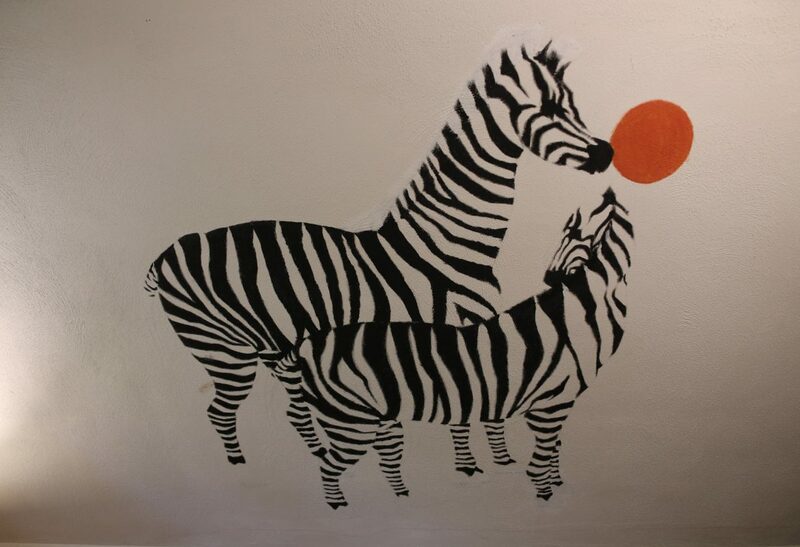 The African Room is located in the All Welcome Inn house at the Log Country Inn B&B. 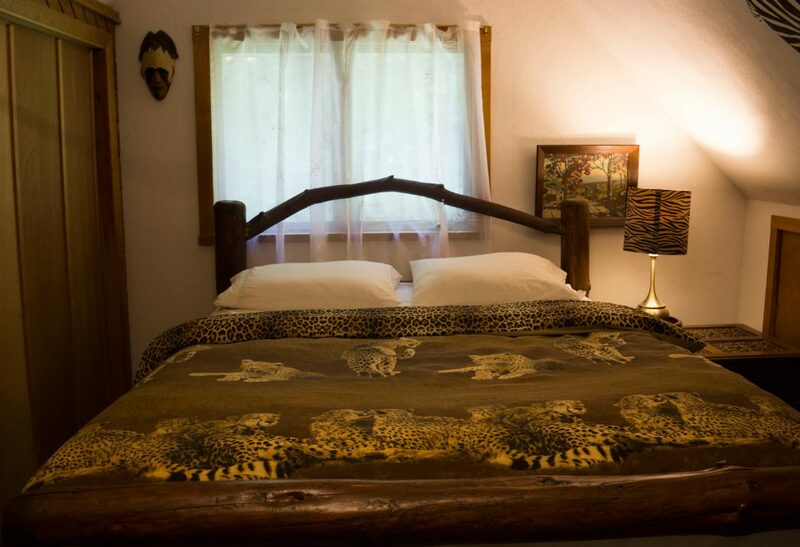 The room has a custom made queen size bed and private bathroom (downstairs) with a stand up vintage tub. 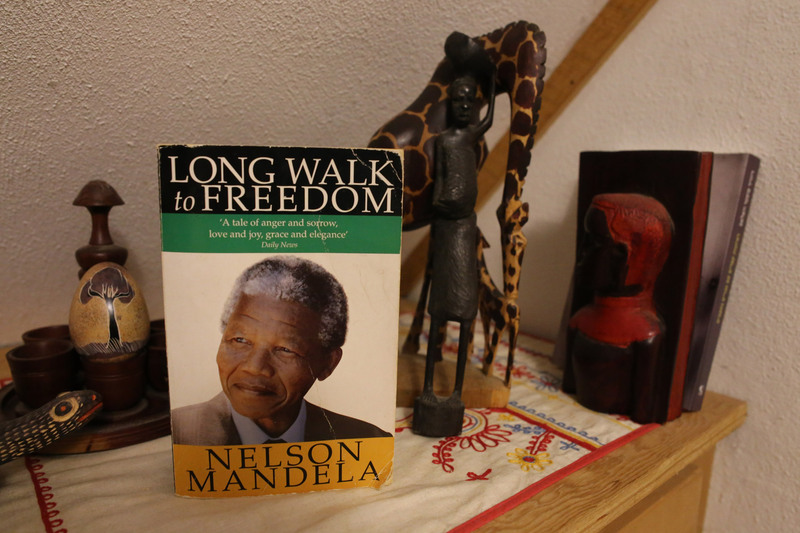 The room is decorated with items from many African countries.